We welcome you to the 2019 Music Festival and hope that you will enjoy this year’s Concerts. We will be bringing you a selection of some old favourites with some exciting new performers. Following last year’s successful Ceilidh and evening with SON YAMBU Buena Vista Band we will be starting off our ‘Watch and Dance’ evenings in the Village Hall with a St Patrick’s Day Grand Irish Ceilidh with The Catsfield Steamers. 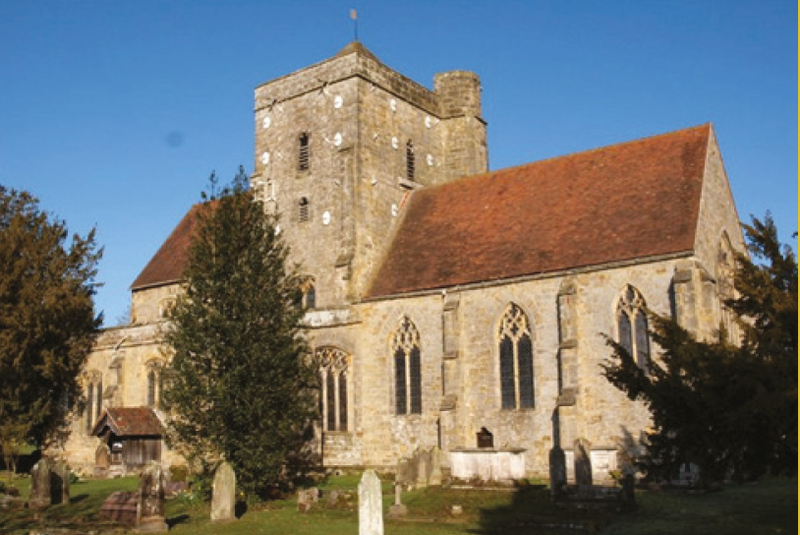 Etchingham Music Festival (formerly the Etchingham Arts Festival) is a series of concerts of music and the spoken word held in the superb 14th century church in Etchingham, East Sussex. This year the concerts will be held between the 29th June and 7 July. 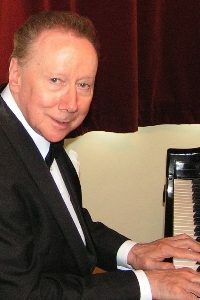 One of the highlights of the Festival every year is the use of the magnificent Steinway grand piano introduced to us by our late patron Dr. Peter Katin. The Festival aims to build on past successes and introduce new performers in a varied and entertaining programme. Why not take the opportunity to listen to quality performances in the intimate surroundings of a beautiful country church?